I am an indy game developer, and my team is now working on a tactical JRPG. 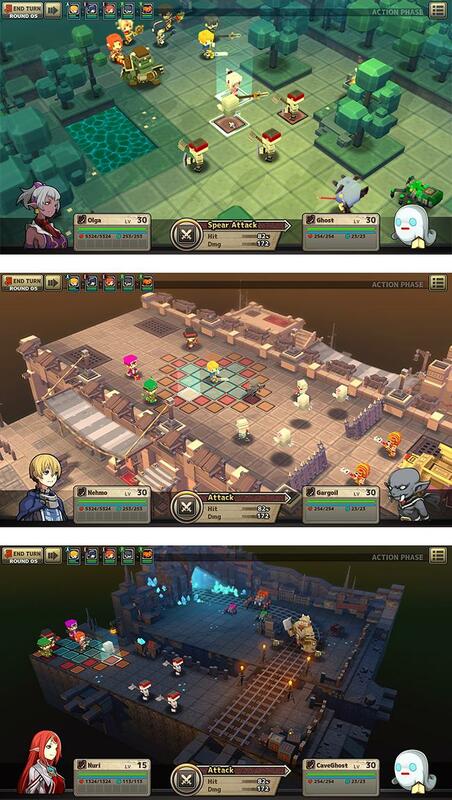 We are hoping it's going to bring a lot of memories back like FF-Tactics or TacticsOgre once did. Because when we played, we all had blast. Sadly, there isn't a lot to show at the moment while we are staying up endless nights to publish this game before the Steam gets rid of their Green Light system. 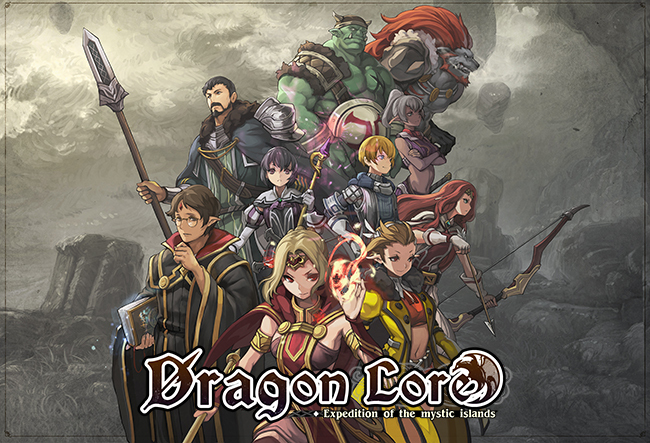 Please help us improve the game by giving us feedback, especially if you're a fan of JRPG. Let me know when your greenlight is up! Ugh, this looks so gross.